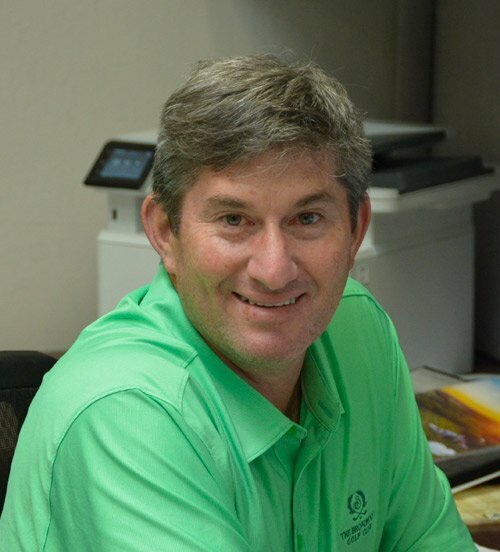 James has worked at Jameco since 1983, building up over 25 years of management experience. He has worked in virtually every department within the organization and is unmatched in terms of understanding the company's combined workings. James loves talking to customers and is not afraid to roll up his sleeves to solve problems. James appreciates the fact that Jameco is a small, family-oriented company. "Being smaller allows all of our departments the opportunity to interact with each other and build a higher quality service for our customers." James graduated from Santa Clara University. When he gets a break from his busy schedule, James enjoys playing golf and going to the movies with his family. Mark is a sales, marketing and communications professional with over 20 years of experience in a variety of industries including gaming, clean tech, sporting goods, industrial equipment manufacturing and business consulting. 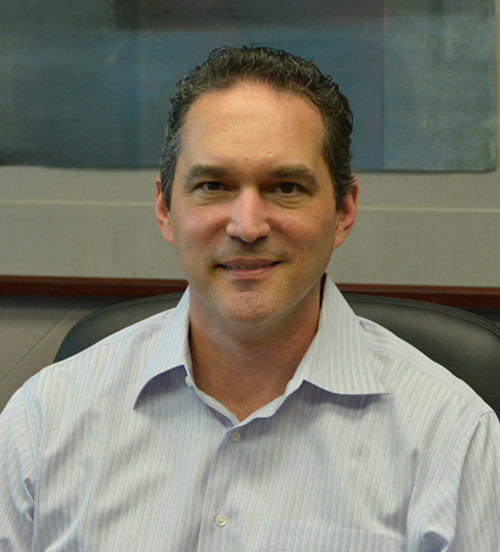 He is keenly focused on providing the best possible experience and level of service to all Jameco customers. When talking about Jameco's unique strengths, Mark shares, "The philosophy here is that we are a customer-focused organization offering great personalized service. We absolutely want to be the top-of-mind provider that our customers contact, because they love working with us." Mark holds a B.A. from the University of South Florida and an MBA from the Thunderbird Graduate School of International Management. Mark has conducted business in over 35 countries and speaks Spanish. He enjoys reading, camping, cycling and his wife's cooking. 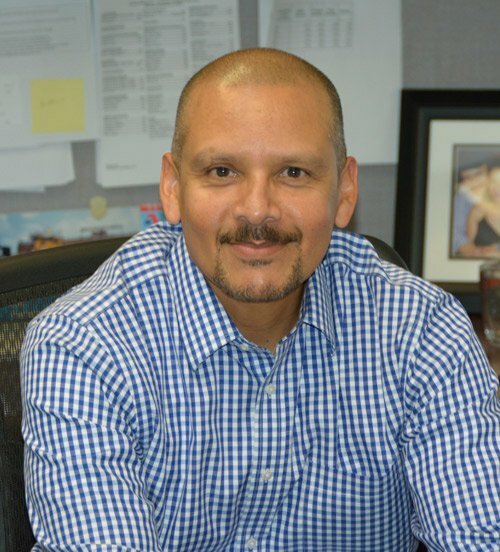 Gil Orozco has been at Jameco since 2000. He is the one person at Jameco with the responsibility of anticipating our customers' every need. He works with all of Jameco's suppliers to ensure our customers get the right selection of products to meet their design requirements at the best prices in the industry. In addition to having the right product, he is also responsible for answering our customers' technical questions on all of the 30,000 products we carry. Gil is Jameco's expert at making the work day fun and says he "loves interacting with customers, suppliers, and colleagues alike." Before arriving at Jameco Gil worked for San Francisco Bay Area companies Penn Computing, OnSale.com, and Egghead.com. He attended Los Medanos College in Pittsburg, California and in his free time, Gil enjoys sports and hanging out with his kids.